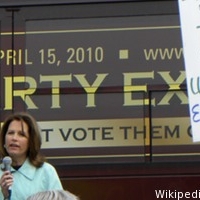 Conservatives around Iowa are awaiting the arrival of the Tea Party Express, which is scheduled to make stops in Sioux City, Des Moines, Cedar Rapids, and Davenport, Iowa during the group’s national bus tour on August 31, and September 1. Since October 2011, Google TV has been available in the United States. The next step in syncing our lives, Google TV allows users a customizable homepage, where users can keep shortcuts for their favorite channels, apps and games. 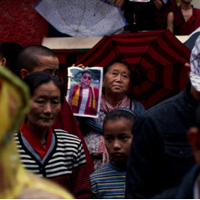 On Monday August 15th, a Tibetan Buddhist monk immolated himself in protest of the Chinese policies related to Tibet, coinciding with the Chinese communist party's latest political moves. He publicly doused his body and drank petroleum while shouting, “We Tibetan people want freedom” and “long live the Dalai Lama. 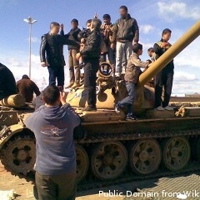 The war in Libya might finally be drawing to a close. This upcoming Friday marks a holy day for over a billion people across the globe, as Friday marks the anniversary of the night Muslims believe the first verses of the Qur'an were revealed to the Islamic prophet Muhammad. According to a story reported by the Wall Street Journal, web surfing at work improves performance. Participants in the study were broken into three groups, given the same simple, repetitive task for 10 minutes.